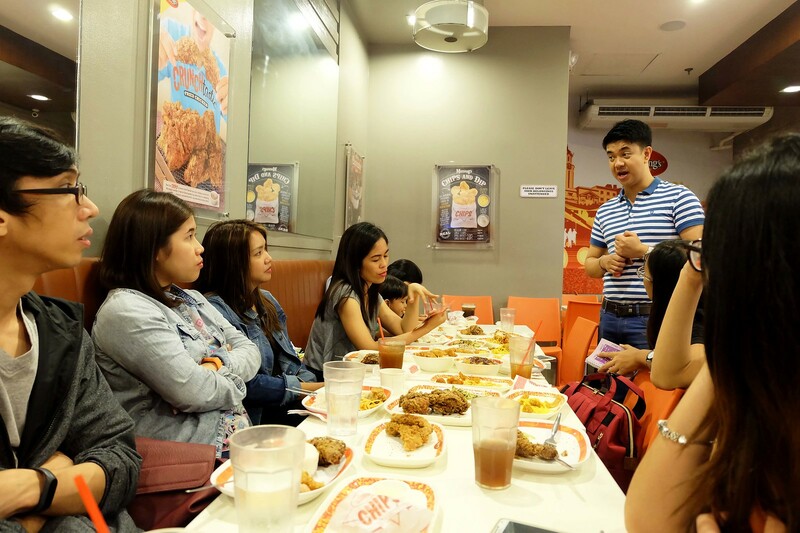 Last month, I was invited by SM City San Mateo for a food gathering with the other Rizal bloggers. If you don’t know it yet, I live in the mountains of Rodriguez, Rizal. If you’ve been to Mt. Pamintinan, you’ll definitely know that there’s no mall here at all and fast foods are limited to Jollibee and Mcdonald’s. 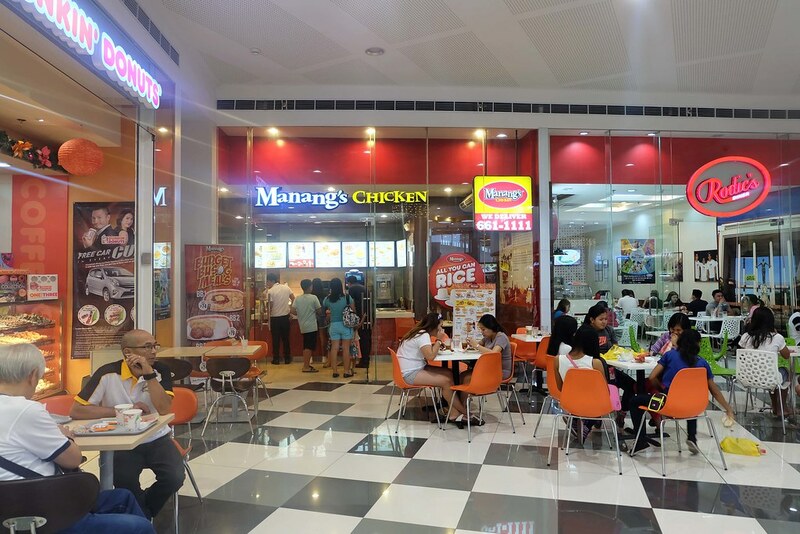 SM City San Mateo is the nearest mall to our place that offers good foods without the cost of commuting to Manila. 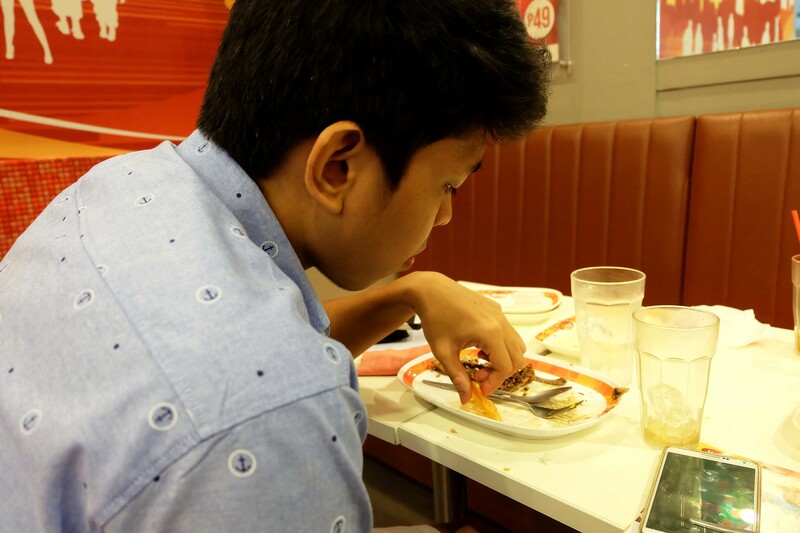 This is my first time dining in Manang’s Chicken. 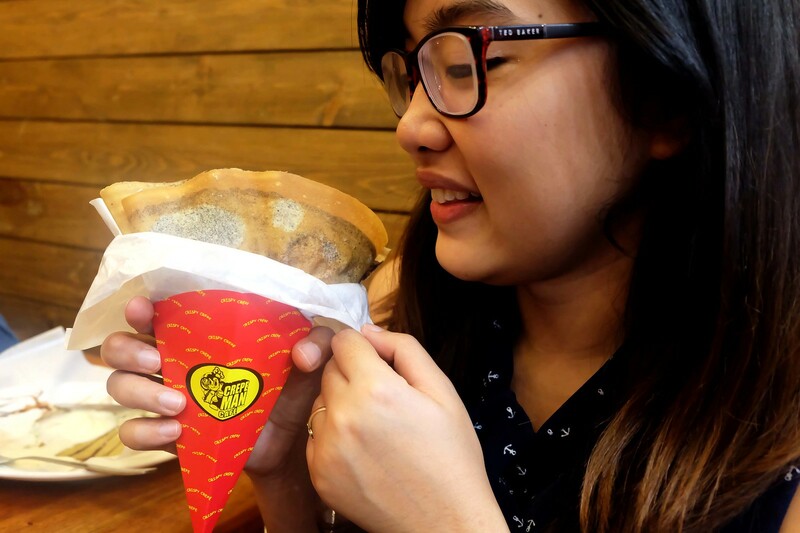 Legit crepes for desserts from Crepeman. As I’ve said, it is my first time trying Manang’s Chicken. I’ve been seeing this fast food around but I usually just stick with my favorite. (papparappappap lol) But chicken has been part of the Pinoy’s dining table since I remember so no harm in trying a new one, right? Plus, it’s a local one. 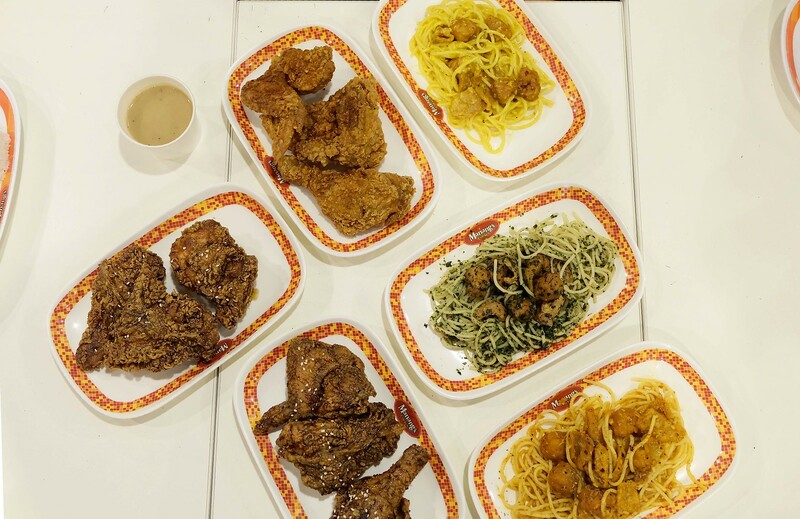 If it’s not quite obvious from their name and slogan “Ang bagong fried chicken ng Pinoy!”, they offer fried chicken. These chickens were originally just a comfort food of the owner’s family prepared by their cook they called Manang (yes, the name came from her) until they decided to share with everyone. 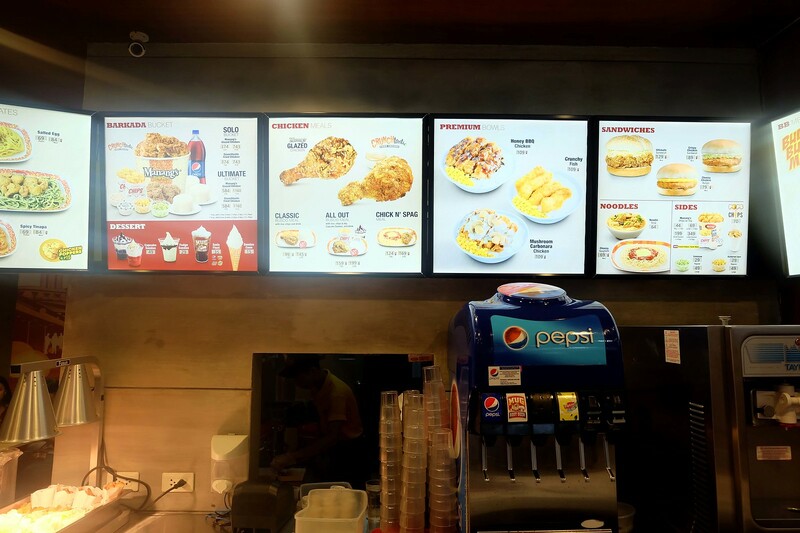 They redefined the fried chicken for the Pinoy market and they came up with the glazed chicken and crunchtastic fried chicken, both has regular and hot flavors. 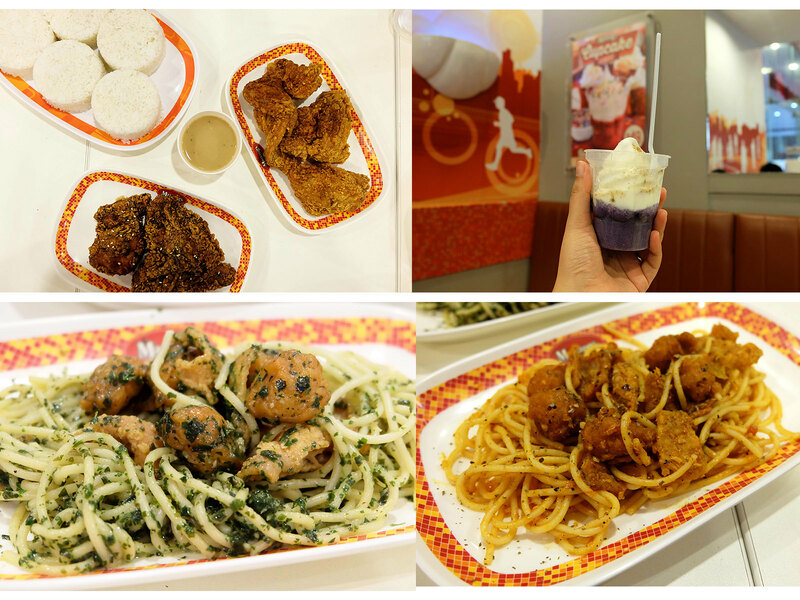 Like the other fast foods, they also offer pasta and sundae but what made them different is their unique flavors. Did you imagine your itlog na maalat (salted egg), malunggay and tinapa in a pasta? Well, I do but I usually see it on cafes and gourmet restaurants. It’s nice to see it in a fast food and the 85 pesos it goes with it. Their sundaes are unique too, I got surprised that the bottom part is a cupcake! 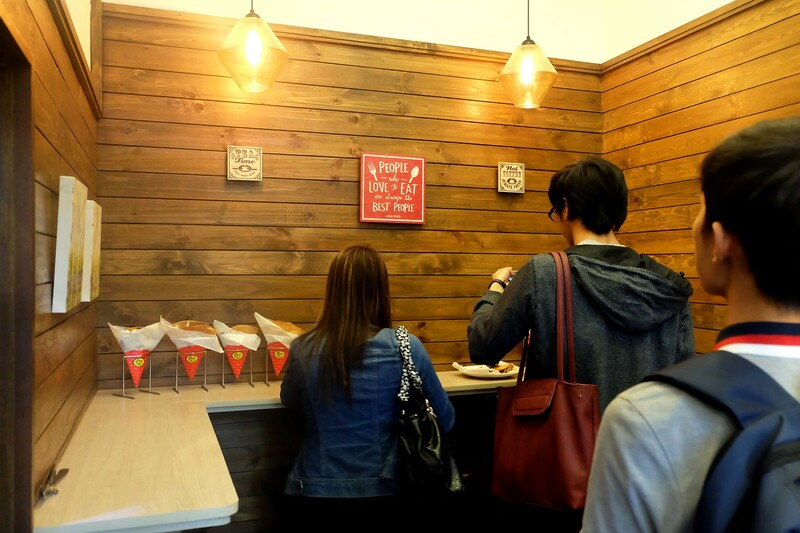 They also have rice bowls (P114) with super lot of rice. 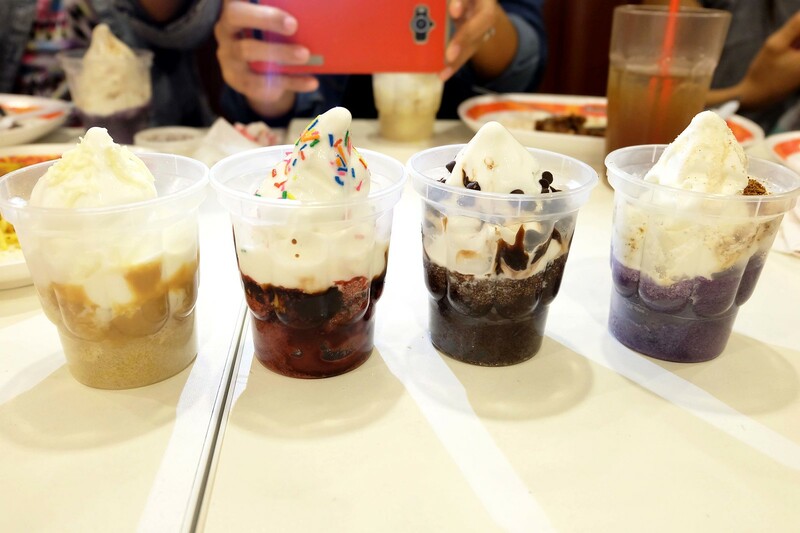 The cupcake sundaes! The regulars are the red velvet and triple chocolate. Then the holiday flavors are yema and puto bongbong. Paul is into spicy that’s why his favorites are the hot glazed chicken and spicy tuna pasta. And I prefer the not spicy ones (because I’m just a regular girl living in this crazy world char!) so I love the regular crunchtastic chicken and malunggay pesto. But we both agree in the puto bongbong cupcake sundae. 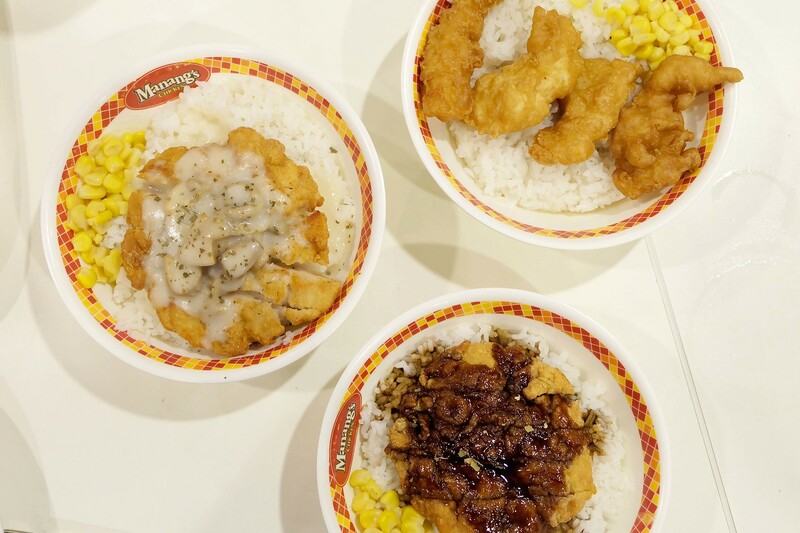 Manang’s Chicken is a local fast food chain that is very much fresh in the market. 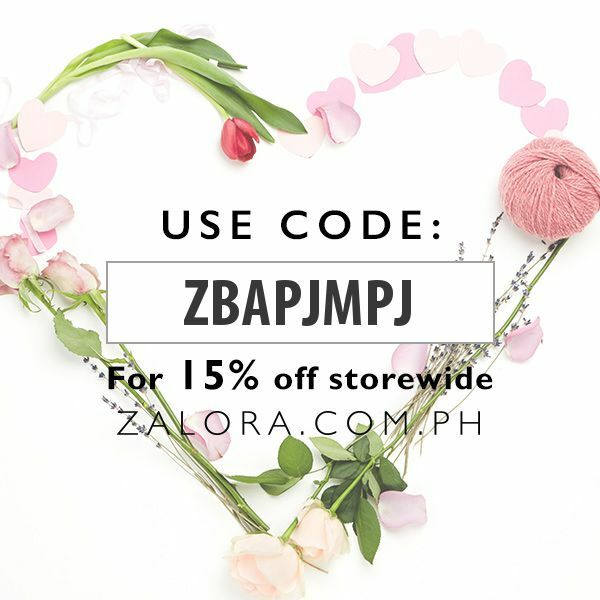 If you want some new (since it’s 2017 already) and affordable foods to try, you should check this out! 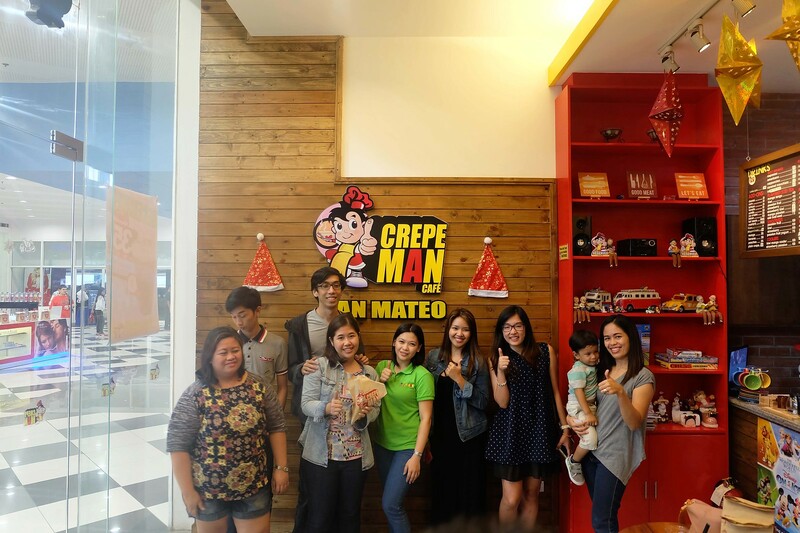 Crepeman is another first for me. I usually just eat crepes on buffets. 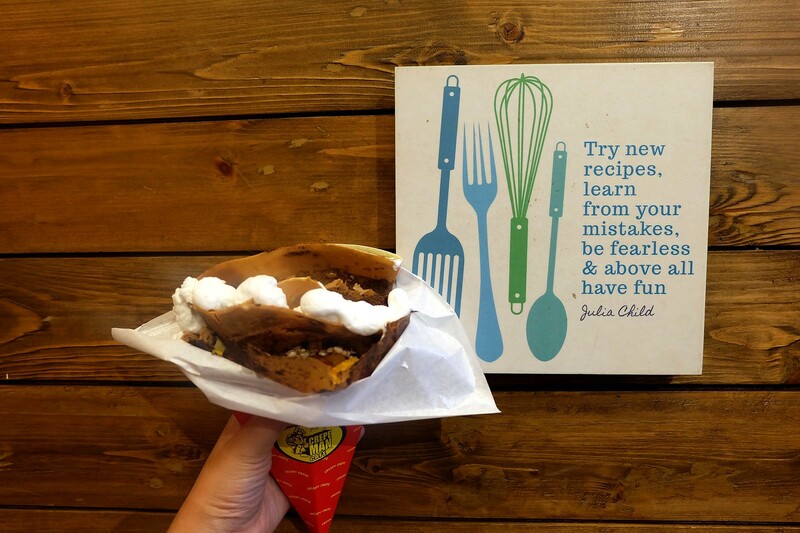 I’ve seen Crepeman on Lilac and Maginhawa but didn’t get the chance to try it because I felt like crepes are messy to eat. It turns out not at all. You can watch how your crepe is done. Cannot resist not taking a photo in this artsy corner. 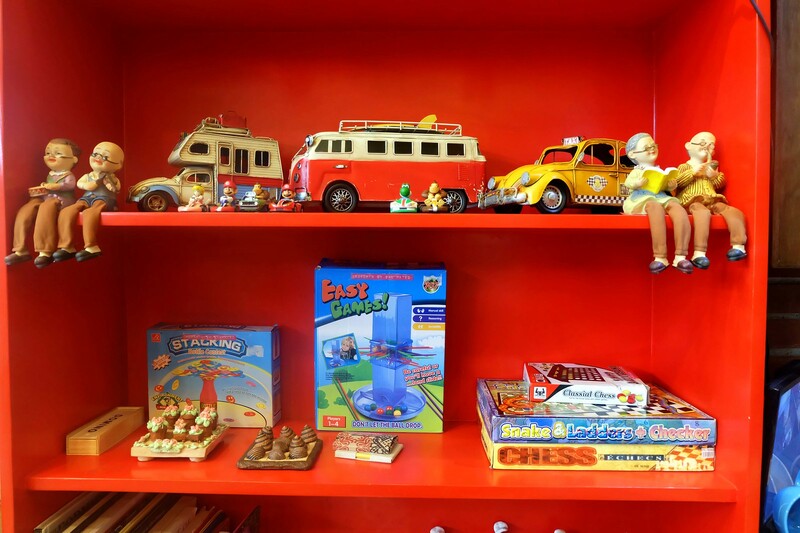 Toys and board games you can borrow. The place is a little small but artsy! It is well-lighted and they have this cute posters on their wooden walls. Even their tables are made of wood. The place is such a refreshing view from the other food places in the mall. 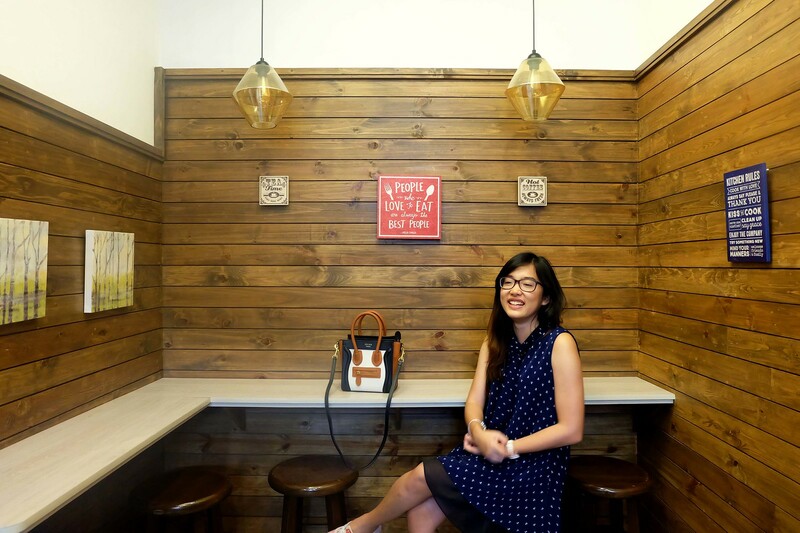 You know how I love artsy cafe and this one is definitely qualified. Crepeman’s crepes are way better than the ones I ate in buffets. What I love about them, aside from being flavorful, are the way the crepe doesn’t get soft and absorb everything through time. It might not be as crisp as it is when it’s hot but at least it doesn’t get all messy. 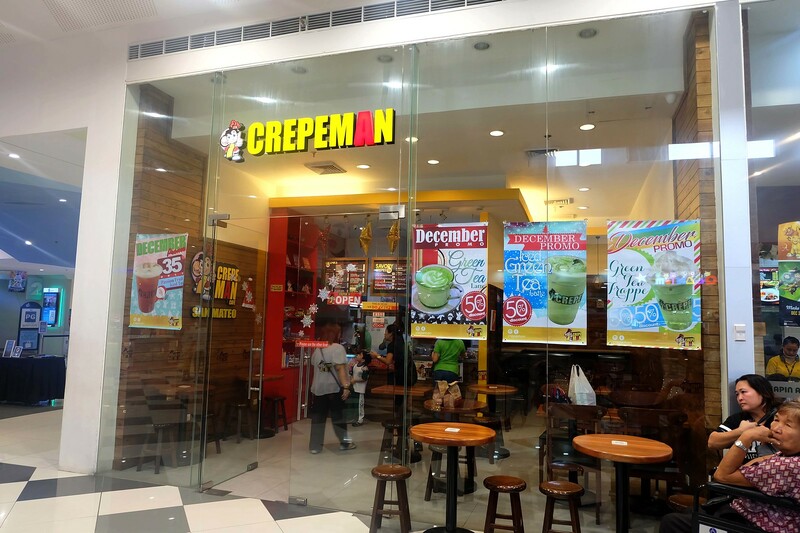 Another thing, I didn’t expect from Crepeman is their milkshakes! It’s good and goes with this cute mason jar. 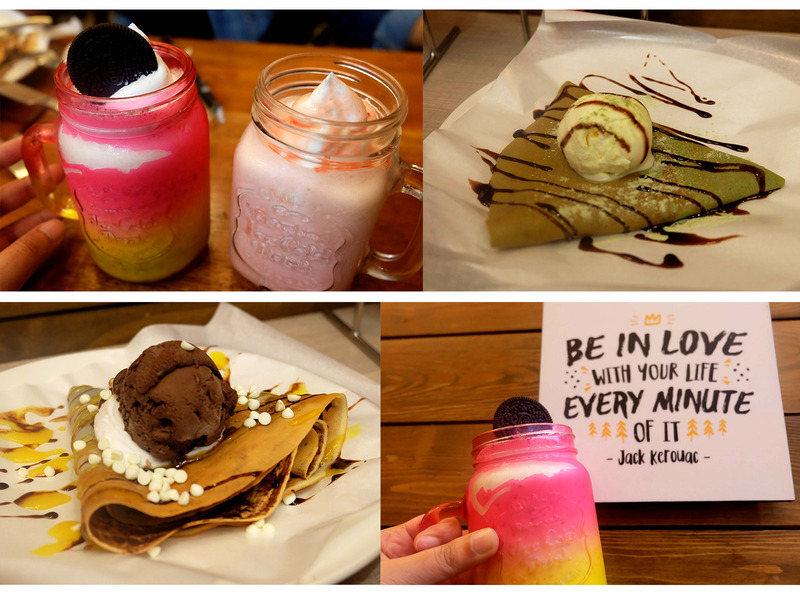 Crepeman’s milkshakes are affordable given the quality and comparison with other cafes. I love how I can eat it like this because it doesn’t get soft and messy so I’m not obliged to finish everythign fast. This is my first event as a blogger and it’s nice to meet bloggers from Rizal. I’m the only one from Montalban though, so I’m calling all Montalban bloggers out there! (haha lets unite) Also, thank you, Ms. Diane from SM San Mateo PR team for inviting me. I brought this one because I have a small appetite. But my plus one gave up on me as well. You can drop by SM San Mateo after your Mt. Pamintinan adventure or bike adventure to Timberland. I met a newbie vlogger here so yay! HAHAHA! I love crepes! Una kong natikman yan from a dessert buffet then I like it since then. 🙂 Pero hirap nga lang kainin! Haha pero mukhang okay yang crepeman kasi hindi nagiging makalat! I lived near Pamintinan but I’ve never been there. I’m also planning to hike it soon pero I can’t find the right time. Sayang! Maganda view sa taas pero it’s harder than Maculot kasi you have to climb talaga. It is! First mall to dito sa may amin. Even on weekends, sobrang daming tao. haha. 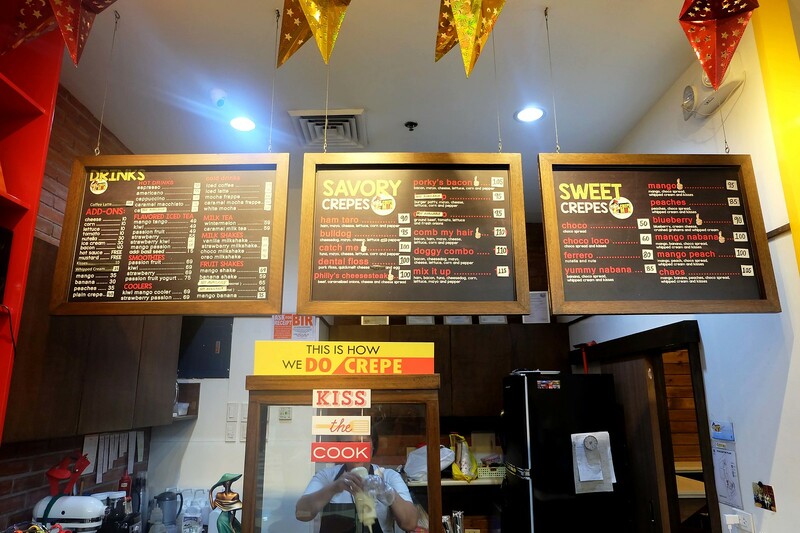 Yep, you should try Crepeman sobrang masarap and di makalat. Congrats on your first event as Rizal rep. Hehe! You deserved it B ❤ more to come! ? I think they will soon! Wow! Lucky you! It all looks mouthwatering – the crunchtastic chicken sounds delicious and right up my alley. And crepes! Yum! We make crepes once a week for dinner here, with egg, cheese, and ham in them. So tasty!